The NPS Climate Change Response Program (CCRP) has also contracted with researchers at George Mason University, Fairfax, Virginia to conduct this collection, and will provide the information needed to evaluate the benefits of programs and policies that may improve visibility conditions in non-urban National Parks and wilderness areas. This data collection will bolster baseline information on visitor attitudes and beliefs related to climate change, as well as which messaging approaches are most effective for certain visitor audiences. 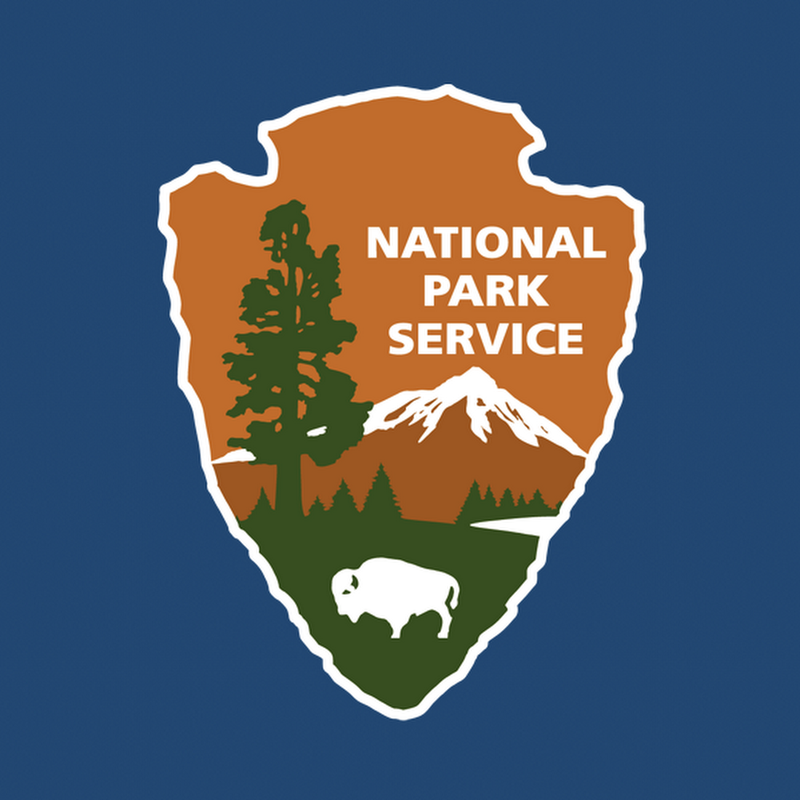 This research will be used to update existing national and local communication and outreach programs as well as provide new local communication programs with a set of best climate change communication practices in the national parks. To check updates or learn more about the program, please visit the National Park Service’s Climate Change Response Facebook page.